Metrocorp has a long history in the field of remedial engineering projects that have a large civil engineering component. Our company has in house engineering expertise and fully developed systems and controls for the completion of design and construct type projects. 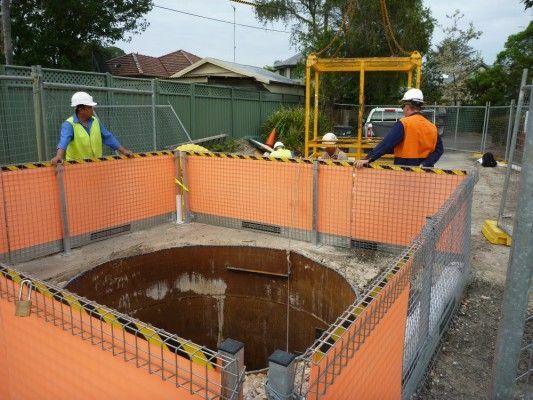 Many of our civil projects have been undertaken for clients such as Sydney Water Corporation, Dept. of Commerce, Sydney Catchment Authority and Telstra. These clients expect on time and on budget performance and have come to count on our ability to deliver quality work for a fixed cost in a specified time frame.